The intervention of Angela (Crista Flanagan) continues and the family tree is rocked as her mother Nadine (Deidre Hall) joins the fold. 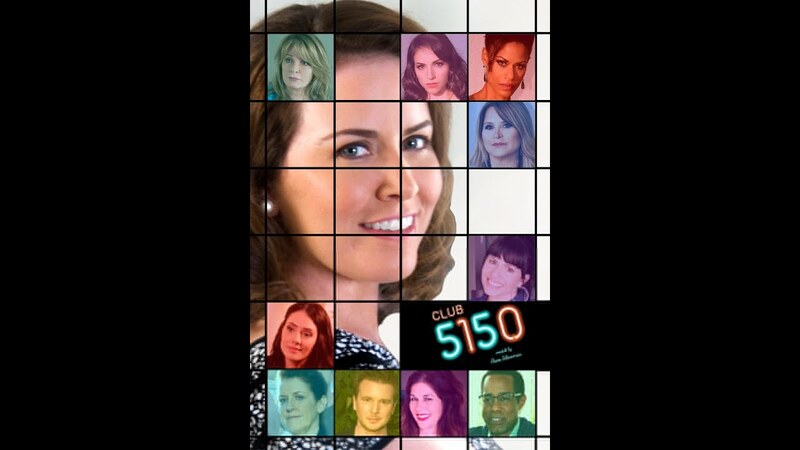 More episodes at www.club5150series.com. Angela (Crista Flanagan) and family continue her intervention and an important piece of information is revealed.